Kettering Physician Network Primary Care specializies in Family Medicine, serving the Beavercreek community for more than 25 years. 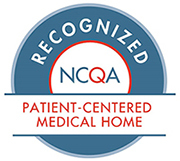 It is our mission to serve our patients like family, and to promote and restore wellness. Dr. Askew, Slone and Basundhra are pleased to have the opportunity to serve you and your family. Dr. Askew has been the family physician for multiple generations of families in this area. Dr. Slone and Dr. Basundhra joined the practice in 2016, drawn to the Beavercreek area because of the opportunity to provide quality healthcare to a growing community. 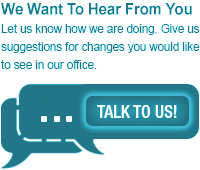 All of our physicians strive to provide you with health education, answer questions and help you improve your health. We strive for health and wellness for your entire family and we are dedicated to providing a working partnership with your entire family to provide the highest quality of care. Our team of primary care specialists look forward to providing lifelong relationships with their patients and supporting them toward the goal of healthy living.